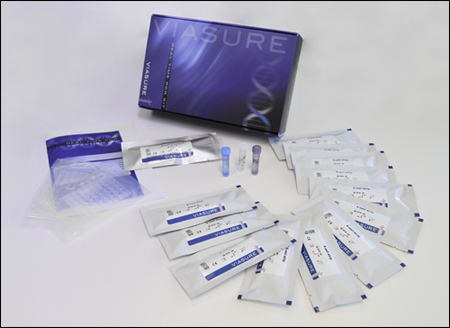 VIASURE Cryptosporidium Real Time PCR Detection Kit is designed for specific identification of Cryptosporidium in human stool samples from patients with signs and symptoms of cryptoridiosis. This test is intended for use as an aid in the diagnosis of cryptosporidiosis in humans in combination with clinical and epidemiological risk factors.  DNA is extracted from stool specimens, multiplied using Real Time amplification and detected using specific primers and a fluorescent reporter dye probe for Cryptosporidium. Cryptosporidium is a protozoan parasite that causes gastrointestinal illness due to infection of the jejunum and ileum. More than 20 species of Cryptosporidium have been identified, having a worldwide distribution and infecting a wide range of hosts including mammals, birds, reptiles, amphibians and fish. This wide variety of hosts is owing to the oocyst stage responsible for transmission is ubiquitous in the environment. Cryptosporidium parvum and Cryptosporidium hominis are the species most commonly associated with human cryptosporidiosis, a disease that can be acquired through several routes: person-to-person contact, contact with companion and farm animals, and ingestion of contaminated food, drinking water and recreational water. Cryptosporidium can be present without symptoms or cause diarrhea and abdominal discomfort with weight loss and malabsorption. In immunosuppressed patients, the disease is often more severe. For detection of enteric protozoans, molecular methods are now considered the gold standard for diagnosis. Real-time PCR has recently been shown to be a sensitive and specific diagnostic alternative for the identification of intestinal protozoa, using extensively the 18S rRNA gene for these Real-Time PCR assays.